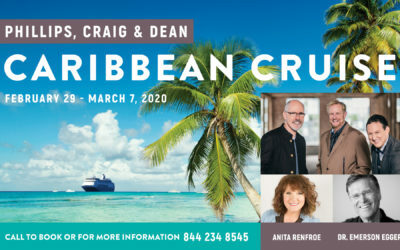 Join PCD in the Caribbean! 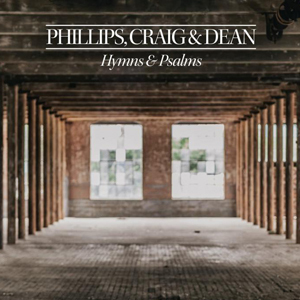 Hymns & Psalms Album Is Here! 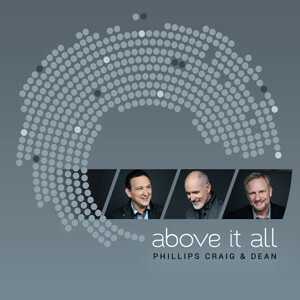 Phillips, Craig and Dean LIVE! 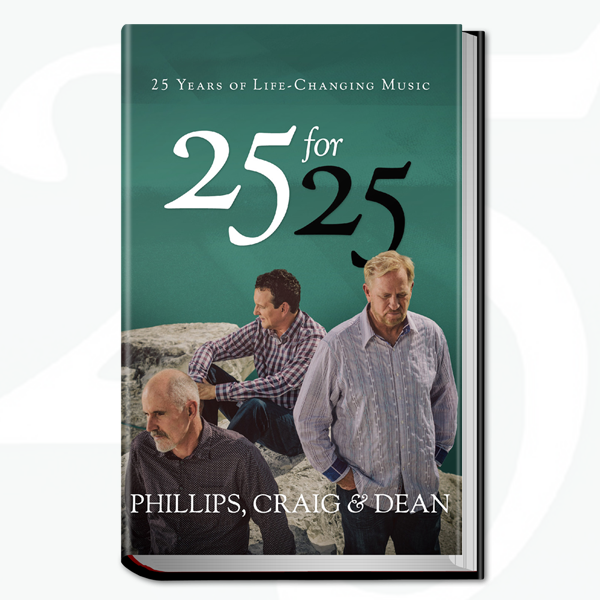 Sign up for email updates from Phillips, Craig and Dean! 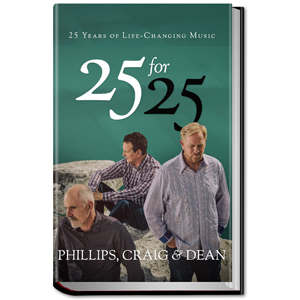 © 2016 Phillips, Craig and Dean. All Rights Reserved. | Site by Singer & Co.